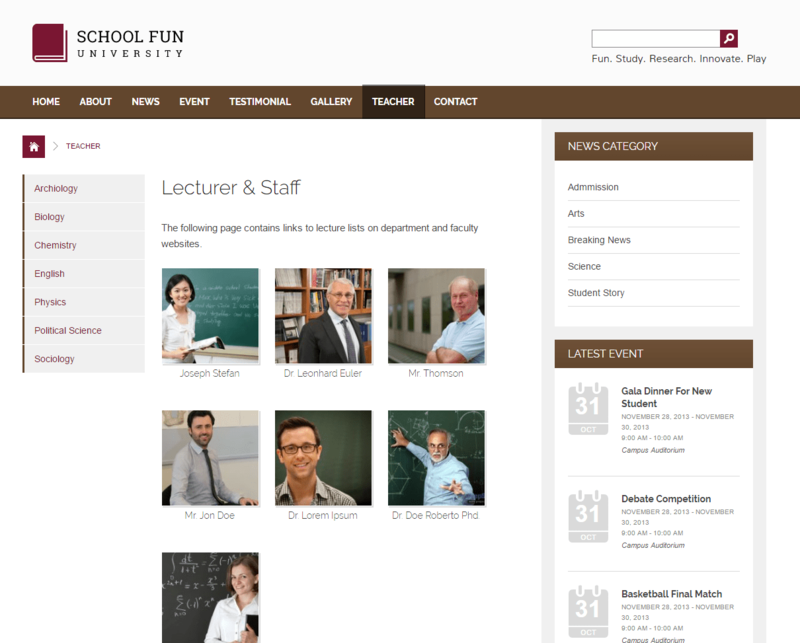 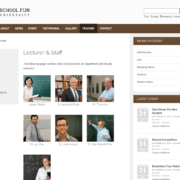 Schoolfun is a Wordpress template that suitable for educational institutions, including Kindergarten, Elementary School, Junior High School, Senior High School, and University. 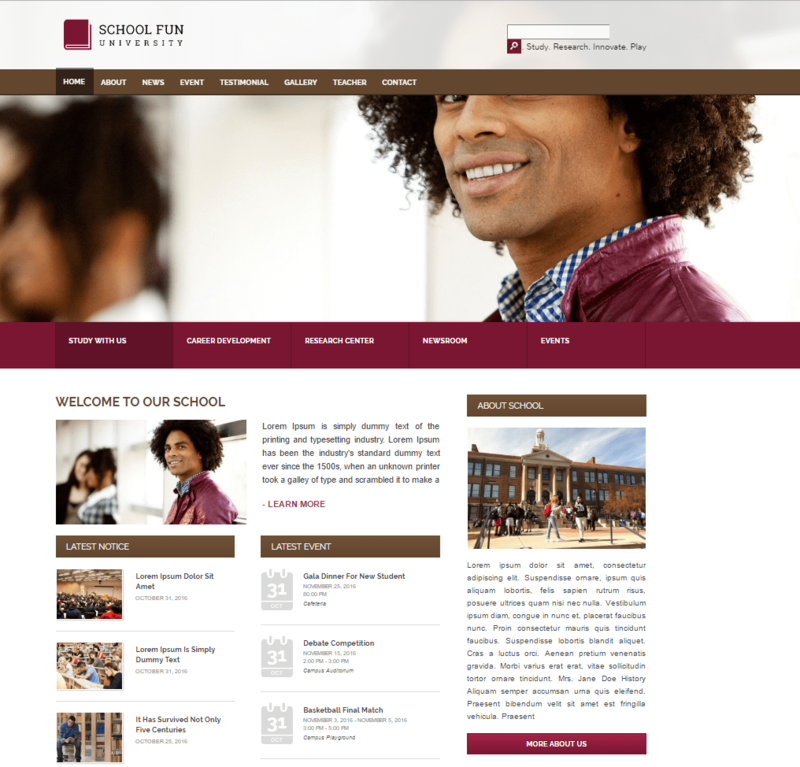 This also has a cool sticky header with beautiful blur effect. 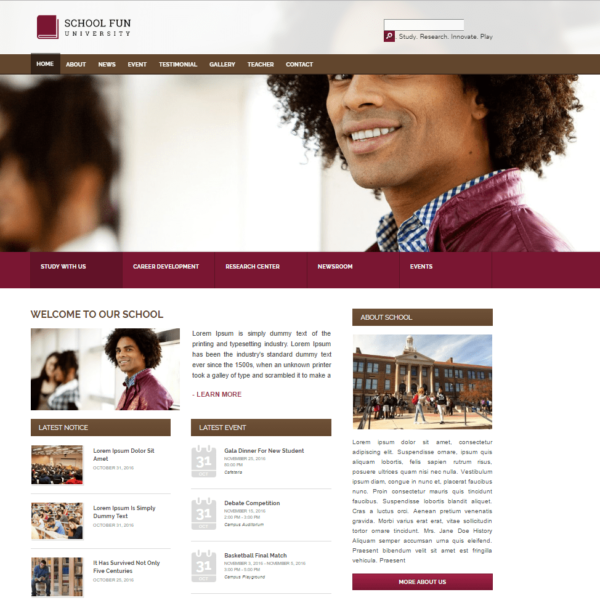 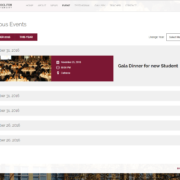 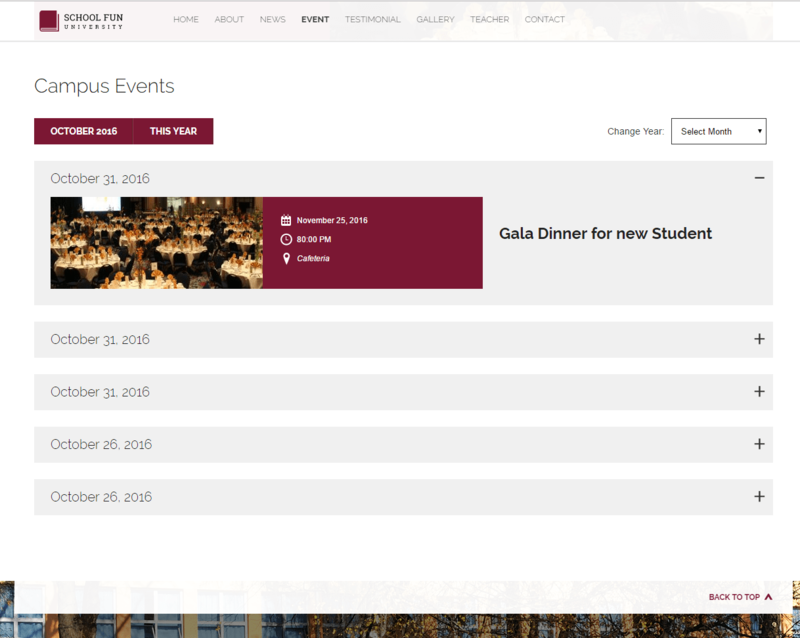 SchoolFun theme installation is very easy and it is the time-consuming theme.It has cool and awesome UI design.It is supported updated WordPress version.